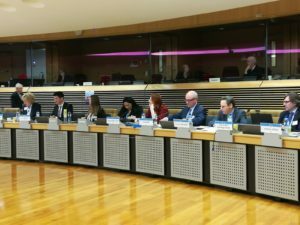 WISE4All @ the EGE Roundtable on the Future of Work – On the 5th of February WISE4All took part in the Open Roundtable on the Future of Work (see agenda ) organised by the European Group on Ethics in Science and New Technologies (EGE). 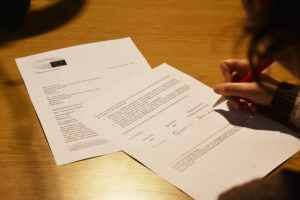 ANOTHER STEP TOWARDS OUR VISION – S-Com, on behalf of the WISE4All MoU Signatories, signed a letter with MEPs Pina Picierno and Patrizia Toia sent to Commissioners Carlos Moedas and Věra Jourová. 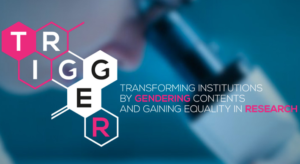 “TRIGGER” project final conference – On the 28th and 29th of November the final conference of the Trigger project will take place in Brussels, at the Hotel La Plaza. 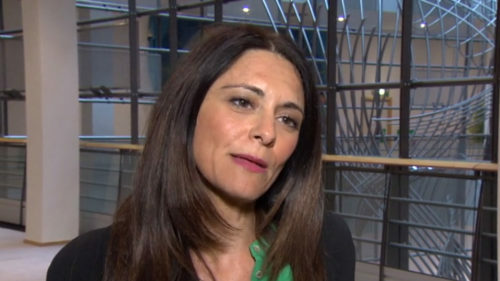 The project, coordinated by the Department of Equal Opportunities of the Italian Presidency of the Council of Ministers, has been developed in cooperation with one of our partners, the University of Pisa. 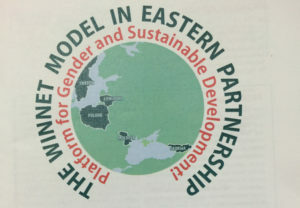 Winnet Goes East – To implement its action among Europe, WISE4All has joined and will continue joining events that involve other platforms concerned with WISE4All matters of interest.One of this events was “Winnet Goes East” final conference (https://www.cu.edu.ge/en/grant-projects/ongoing-projects/other-projects/winnet-sweden) which took place on 12th of October at the Swedish Permanent Representation to EU in Brussels. 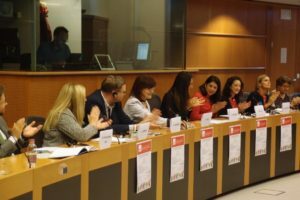 #WISE4FUTURE – On the 26th of September WISE4All was officially presented to EU institutions. 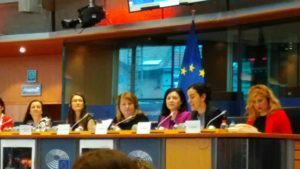 The event has represented a starting point to further valorise the collaborative path of WISE4All multidisciplinary network in Europe.